Whenever me and my hubby travels, taking a tour around the area is a must. Of course! It should be part of everyone's itinerary. 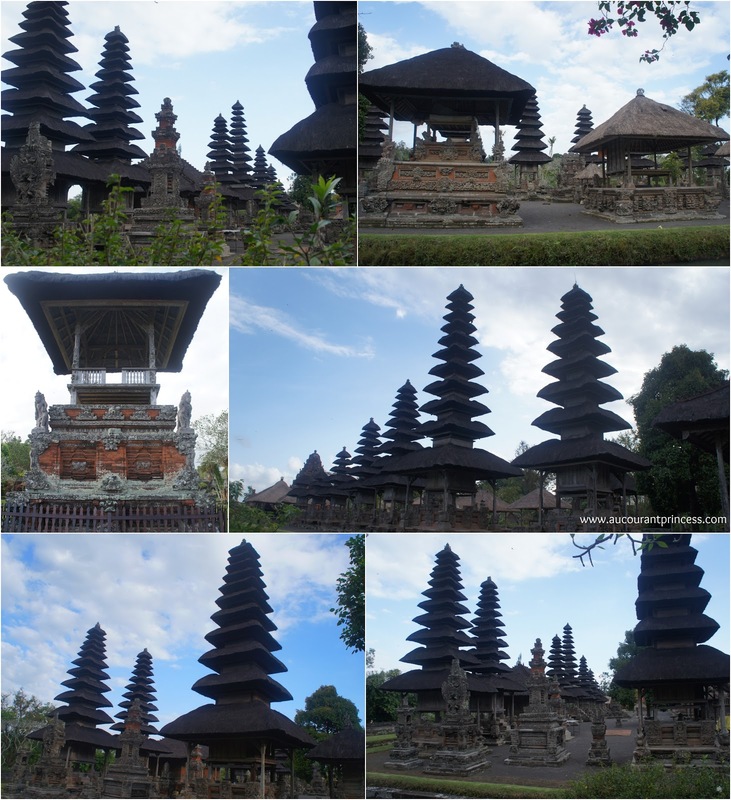 Below are some of the places visited during our Bali trip. The first stop for our Bali tour is at the Silver Factory in Ubud. Inside you get to see workers making, what else but jewelry. There is also a jewelry shop inside in case you'd like to buy their finished products. Next stop is at the art shop. 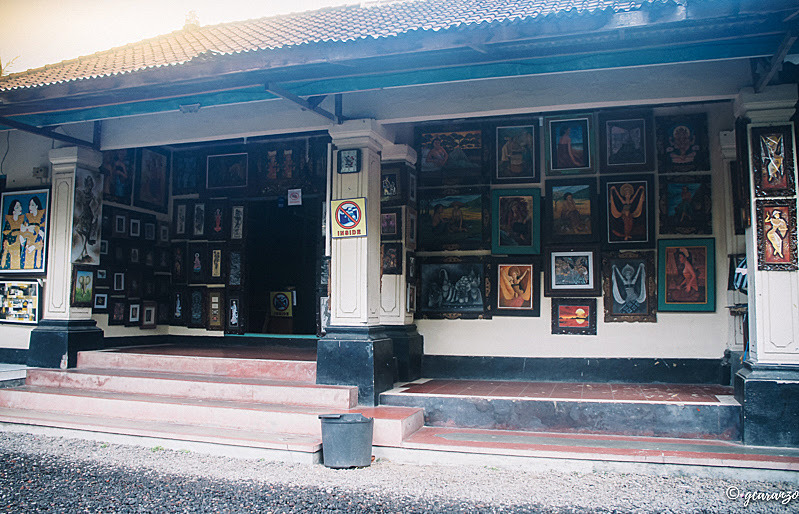 This is also located in Ubud. 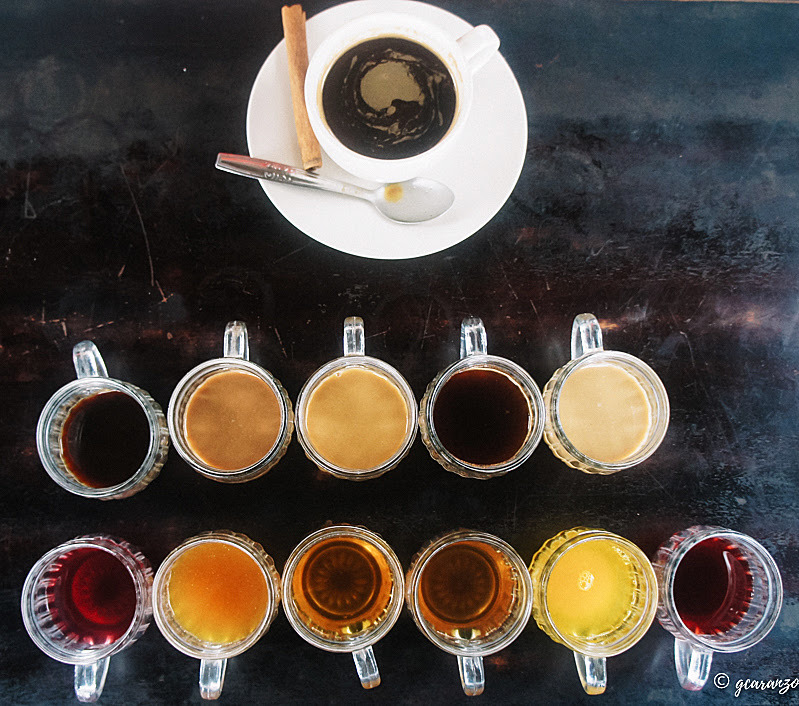 Coffee lovers, did you know that Indonesia sells the most expensive coffee in the world? Uhuh, it's called the Luwak Coffee (Kopi Luwak). The luak, that’s a small catlike animal, gorges after dark on the ripest, the best of our crop. It digests the fruit and expels the beans, which our farm people collect, wash, and roast, a real delicacy. Something about the natural fermentation that occurs in the luak’s stomach seems to make the difference. For Javanese, this is the best of all coffees—our Kopi luak. You might want to check out my post: Lumbung Sari: House of Coffee. 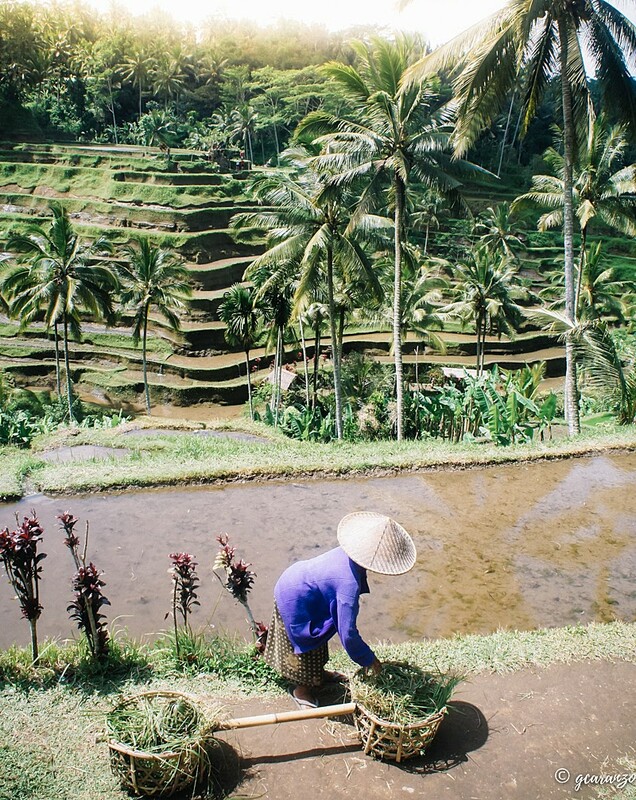 I'm glad we get to visit the rice terraces in Bali. I've dreamed of visiting one since I've learned of the Banaue Rice Terraces in The Philippines during my elementary years. It was drizzling when we got to this restaurant. We're supposed to get a beautiful view of Mt. Batur Volcano at Kintamani. Unfortunately, the fog covered it (as seen in the photo below). The food? It's surprisingly good. It's a buffet style lunch. We paid $67 SGD for 2 pax including the drinks and an additional $3 SGD for the tip. All in all totaling to $70 SGD. Nope, this place is no tourist destination. We're the only tourist when we got there. This is definitely not part of the spots we wanted to visit. 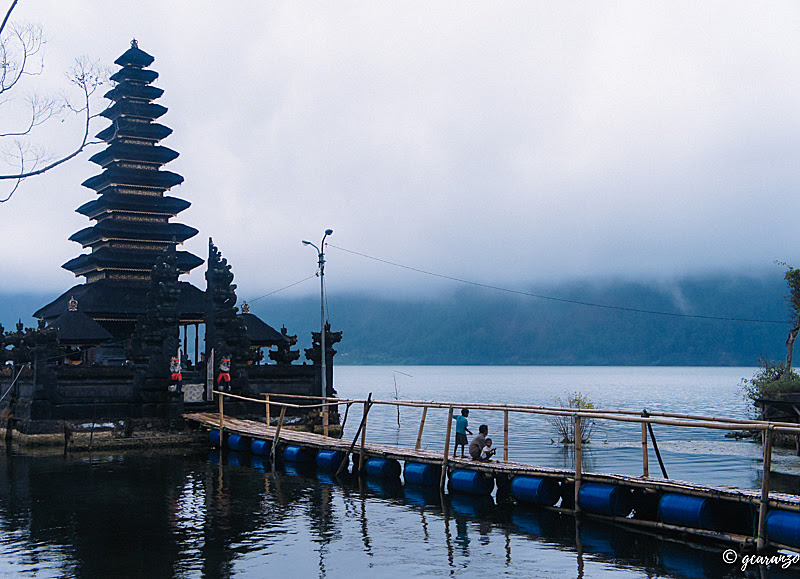 It should have been the Bedugul (Ulun Danu Temple & Bratan Lake), but our tour guide/driver took us here anyway. 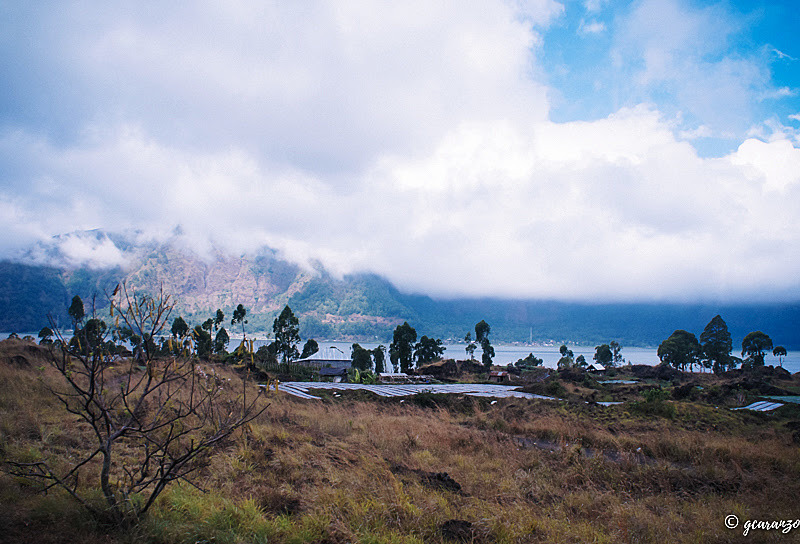 Not far from the Temple Lake is the Batur Natural Hot Springs. It took us 10 minutes to get there. On the way to the hot springs, we get to see this nice view on a winding road. The water from the hot springs came from Mt. 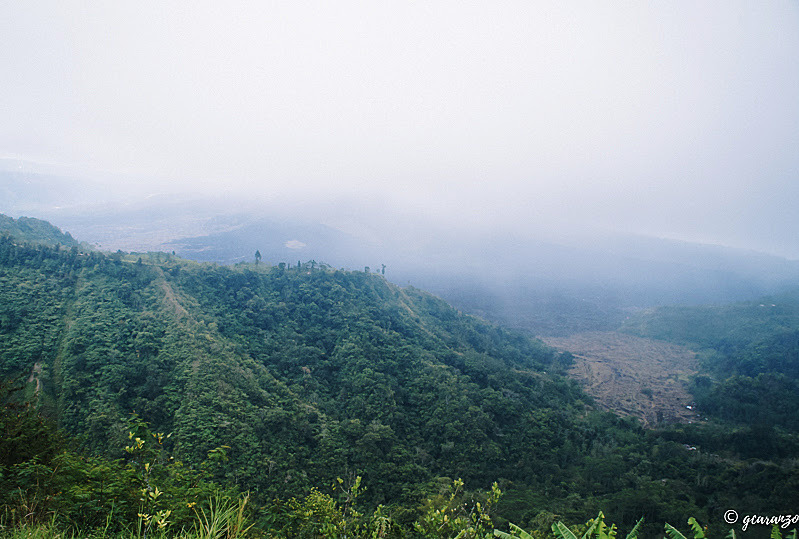 Batur itself. If you're a local, you get to dip at the hot springs for free, else, you pay. This Royal Temple of the Mengwi Empire is set on the land surrounded by a big fish pond and what looks like a drift on the water. Entrance fee is at Rp. 15,000.00 per pax. The last spot on our itinerary is the Tanah Lot Temple. Yes, we're already exhausted from touring the whole day, but this place is worth visiting. Entrance to this temple cost Rp. 30,000.00 per pax + Rp. 5,000.00 car parking. 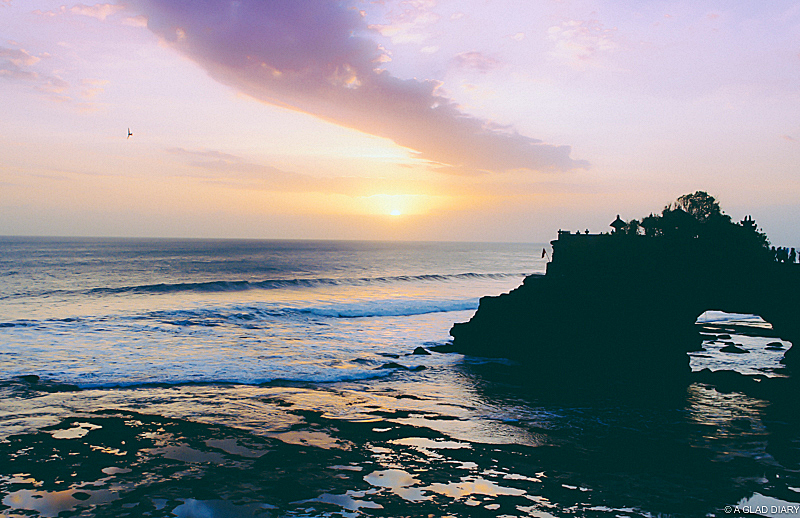 You might want to check out my post: Sunset at Tanah Lot for more sunset views. I'd be very direct to the point here. DO NOT BOOK THEM! Find another company/tour guide/driver that has many positive reviews online or through a friend's recommendation. Our tour should have started at 8:00 in the morning, but for whatever reason, the driver came in 30 minutes late. Good thing, we bought an Indonesian SIM card for Rp. 200,000.00. If not, then no touring would happen that day. but they change it last minute. Imagine my frustration! Our tour guide/driver even suggested skipping the Tanah Lot Temple visit at sunset. Why? Good thing I insisted, else we could have missed it! It's not like we get to travel to Bali every year. We also paid for the parking fee and ticket entrance to some of these spots even though they claimed on their website that this is already included in their tour service. Definitely an unhappy customer here. Overall, we paid $70 SGD for the tour including the tip for the tour guide/driver. It's not my intention to bring anyone down, but, of course, my wish is for you to have a wonderful experience during your visit to Bali, Indonesia and avoid the bad experiences of others. Anyways, if you're looking for more fun things to the island of the gods, you might want to check out TheCrazyTourist.com: 55 Things To Do in Bali (Indonesia).